John's barbecue chicken is our family favorite. 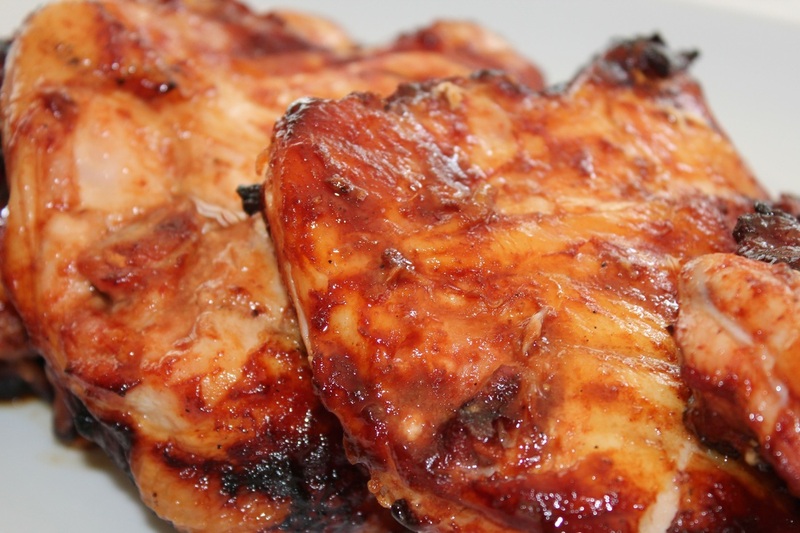 It is tender and moist with a great barbecue flavor. Place chicken in a large bowl, cover liberally with Becky's BBQ sauce. When charcoals are white hot, place chicken breasts in middle of grill. Grill indirect with cover on, (top and bottom holes open) for 25 minutes. Turn chicken over and baste with more sauce. Cook for 20-25 more minutes or until chicken is no longer pink.